The United States’ Cadet National team will be decided this weekend in Akron, Ohio with many of our state’s top ranked preps making the trip. Winners of the UWW Cadet National tournament will make the USA’s World Team and get the opportunity to compete overseas at the Cadet World Tournament which is held Zagreb, Crotia this year. The World tournament takes place July 2nd through the 8th. The Trials will run alongside USA Wrestling’s World Team Trials for their U23 age division. The obvious big name making the trip from Iowa is Mason City’s Cullan Schriever who will be among the top contenders for the 51 kg spot. 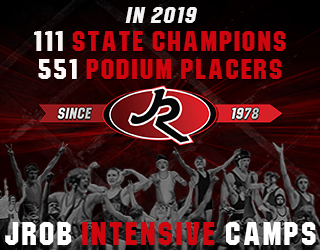 In addition to being considered the state’s top wrestler, Schriever was a freestyle national champion at 88 pounds in 2016 and he was an All-American in 2017. Last year Schriever took fourth place at this same tournament. 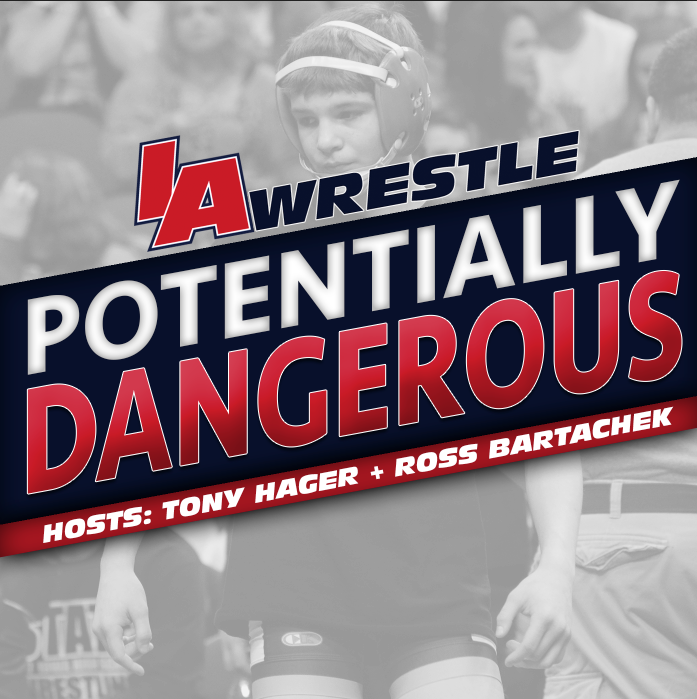 Other names that will be considered the top contenders this weekend will be Fort Dodge prep Drake Ayala, who will be competing at 45 kg and Cade DeVos of Southeast Polk at 65 kg. Ayala, who like Schriever also won a freestyle national title at 88 pounds (his coming in 2017), is listed as one of the favorites at his weight. 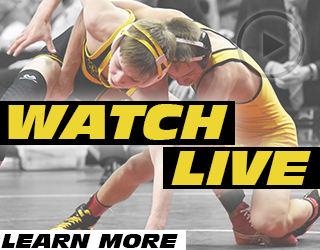 Other names to watch this weekend include Ankeny freshman Caleb Rathjen (55 kg), Lisbon two-time state champion Cael Happel (60 kg), and Southeast Polk’s Lance Runyon (71 kg) and Gabe Christensen (92 kg). Rathjen will be competing in one of the weekend’s toughest brackets based on national rankings. He won’t be listed as a favorite to win his weight, but this will be an excellent opportunity for the young talent to display where he stacks up against some the nation’s elite. One of the last wrestlers from the state of Iowa to make the Cadet World Team was former Lisbon prep (and current Iowa Hawkeye) Carter Happel. We will see if younger brother Cael is able to capture some of that same magic this weekend. 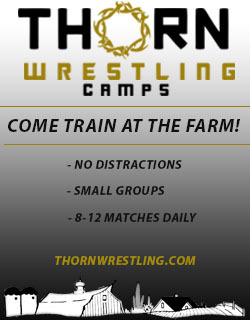 Finally we have Runyon and Christenson who will be competing in both freestyle and Greco-Roman this weekend (as will Underwood’s Logan James). After a breakout 2017 that saw Runyon place in both freestyle and Greco at Fargo, the Panther commit will look to build his resume by adding World Team member to his already impressive set of credentials. We will see if Christenson, who had a strong sophomore season, can use this tournament as a breakout performance.